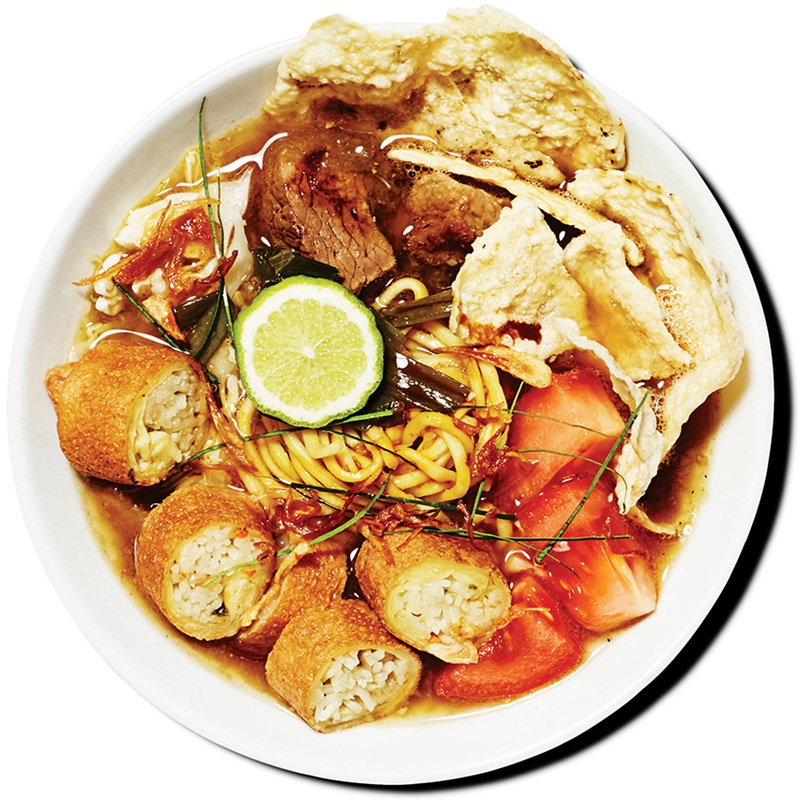 When she immigrated to North America, Jakarta native Retno Pratiwi was hard-pressed to find any Indonesian fare. So she took matters into her own hands. Alongside her husband, Peter Gelling, Pratiwi has become the harbinger of her home country’s aromatic street food, introducing bright and balanced sate lilit, shrimp dumplings, and lemongrass chicken skewers served over turmeric-tinted rice—all of which you’ll be able to enjoy with regularity when Kaki Lima opens its first brick and mortar later this year.